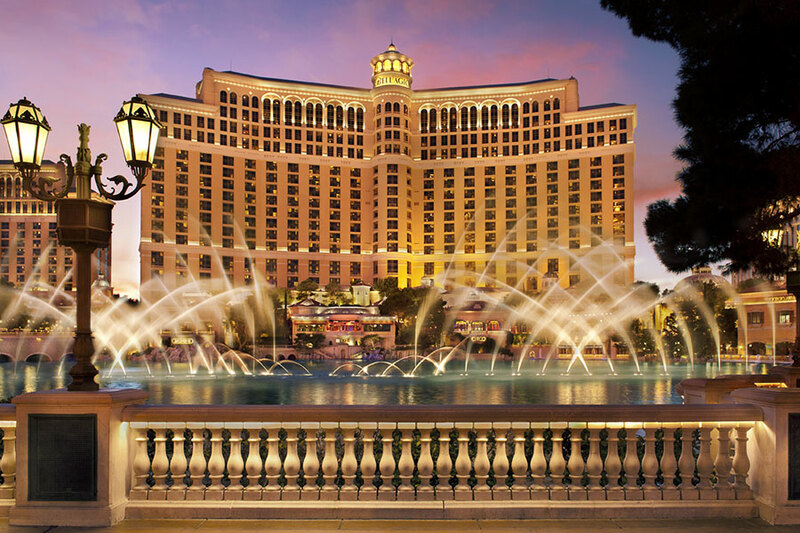 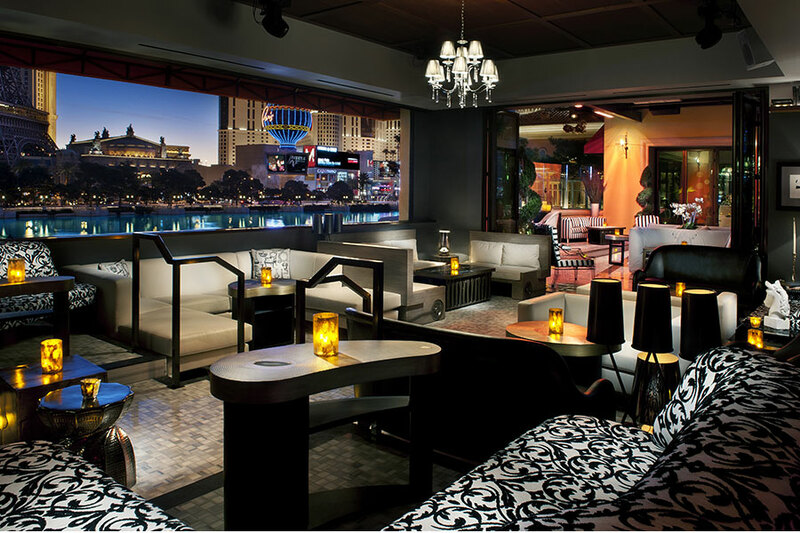 From Sunset to Sunrise, Hyde Bellagio is the first nightlife venture in Las Vegas by renowned hospitality leader sbe. 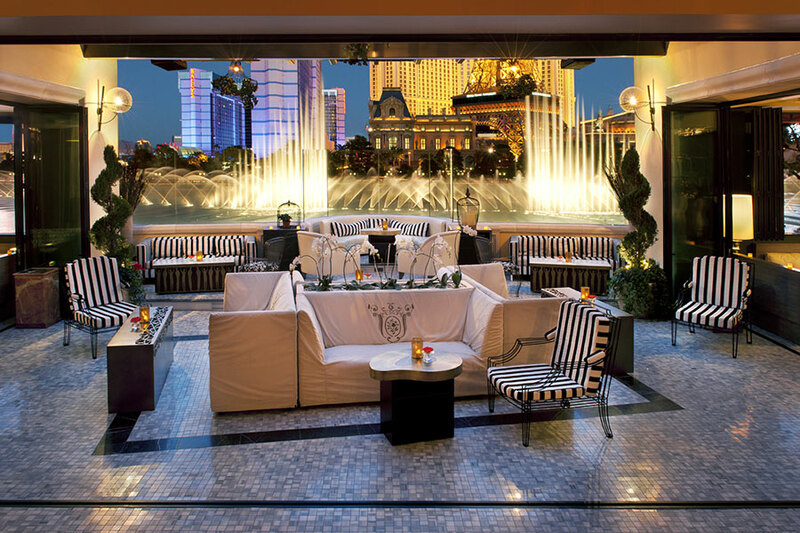 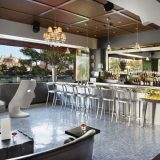 Boasting a seamless indoor/outdoor space and floor-to-ceiling windows, Hyde Bellagio features an expansive terrace that showcases Las Vegas' most-celebrated landmark, the Fountains of Bellagio. 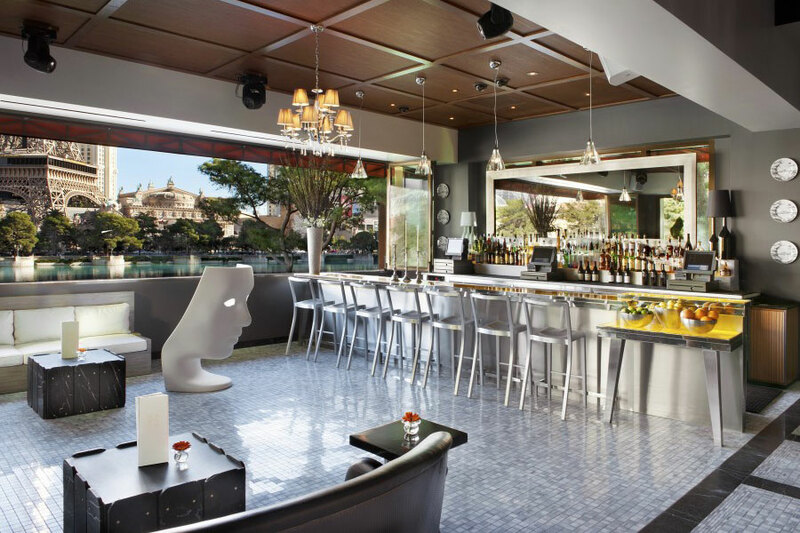 Hyde Bellagio introduces an exclusive early-evening experience from 5 p.m. to 11 p.m. highlighted by an award-winning mixology program and a menu of gourmet small plates from Circo. 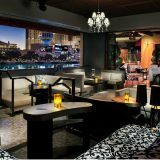 Long after the sun sets, Hyde Bellagio evolves into Vegas' hottest nightlife destination with 40 VIP tables, a diverse rotation of DJs, live performances and the city's most exclusive clientele.